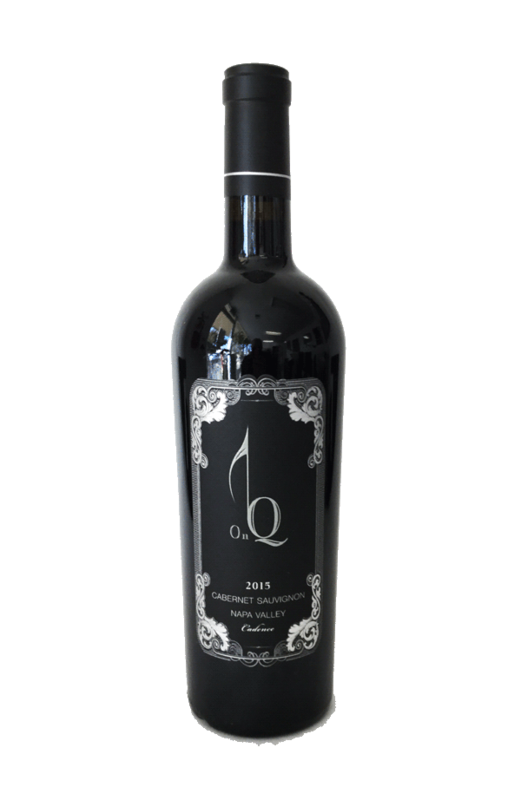 The 2014 On Q Coomsbville Cabernet Sauvignon is a terroir driven wine that speaks to a sense of place about the vineyard from which it is sourced. The fog lies low in the hills of Coombsville and allows the grapes to hang; shutting down the metabolic processes at night and maintaining vibrant acidity. This acidity intertwines with bright red and black fruit with herbaceous notes of tarragon, camphor and peppercorn, along with a healthy dose of earthy minerality and floral notes. Structured and elegant, it is nimble on the table pairing and adapting to many different styles of cuisine. This is a perfect wine for either a special occasion or celebrating life on a Wednesday night with friends and family. Benefitting from the near perfect growing conditions of the vintage, the 2014 will continue to continue to evolve and gain complexity in the bottle for some time to come. The timing of life is what allows destiny to become reality. 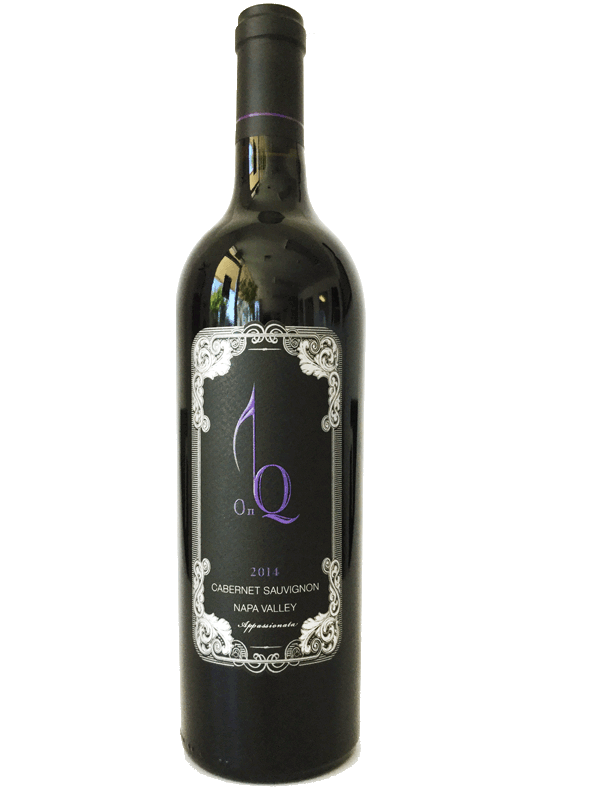 Recognizing the parallel between extraordinary wine and music, Cadence is a Cabernet Sauvignon inspired by the rhythm of life; its timing is when true magic is created. 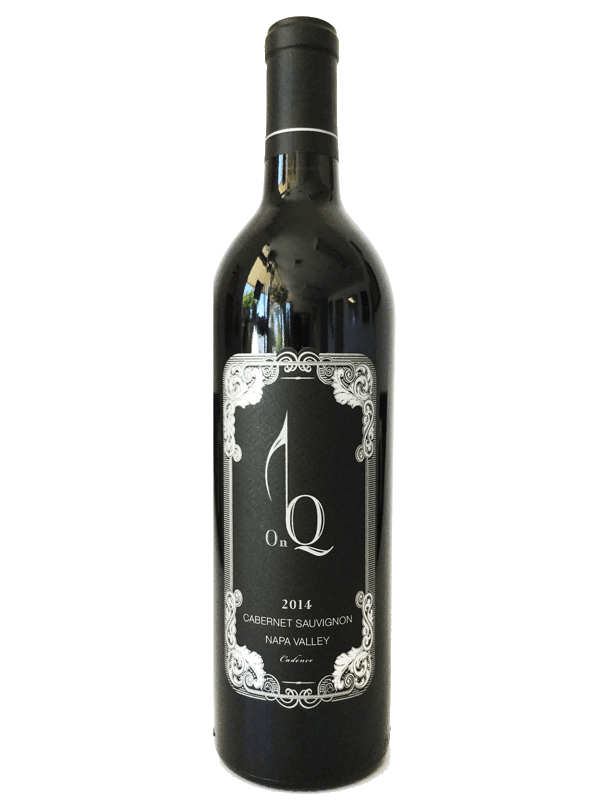 A blend of the finest Napa Valley grapes yields notes of lush black currant, accents of red cherry, with a harmony of silky tannins for a finale of alluring flavors. A bright wine, a hint of citrus on the nose shows, lemon mirengue and a touch of toasted brioche. In the mouth the wine is fresh, crisp with nice weight and texture. 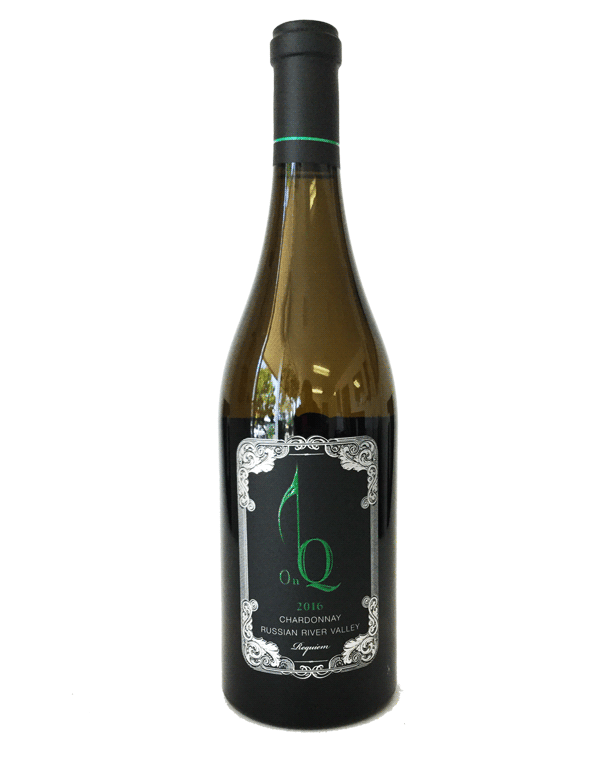 A hint of well-integrated oak and a touch of sweetness, the wine has a long lingering finish with excellent vibrancy and freshness.